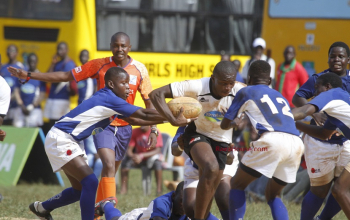 Secondary Schools may have to make a choice as to which code of the game they may have to concentrate in as the Kenya Secondary School Sports Association (KSSSA) has opted to shift the 7s game to be played at the same time with the 15s game in Term One. 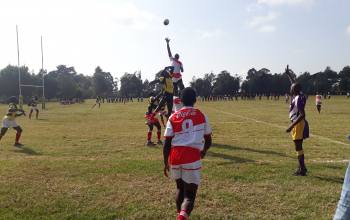 As per a circular from the State Department of Basic Education at the Ministry of Education, the 7s game has been brought forward from Term 2 to Term 1. 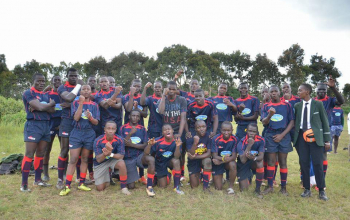 The changes are part of KSSSA's realignment of rugby as a game, as well as other sports. From the 2019 calendar all sub county games in rugby 7s and 15s - as well as in Hockey, Athletics, Basketball, Heptathlon & Decathlon - must be played by 16 February. 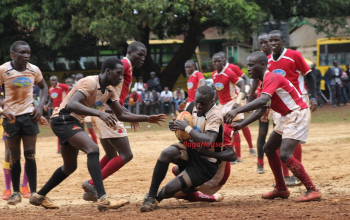 All county games must conclude by 9 March with the window for regionals set between 18-23 March. Swimming is part of Term 1 activities. 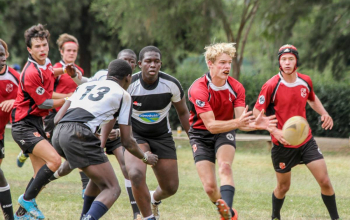 With a rugby shift, Term 2 in the new calendar will be laden with Soccer U16 and U19, Volleyball and racket games. Term 3 is empty. 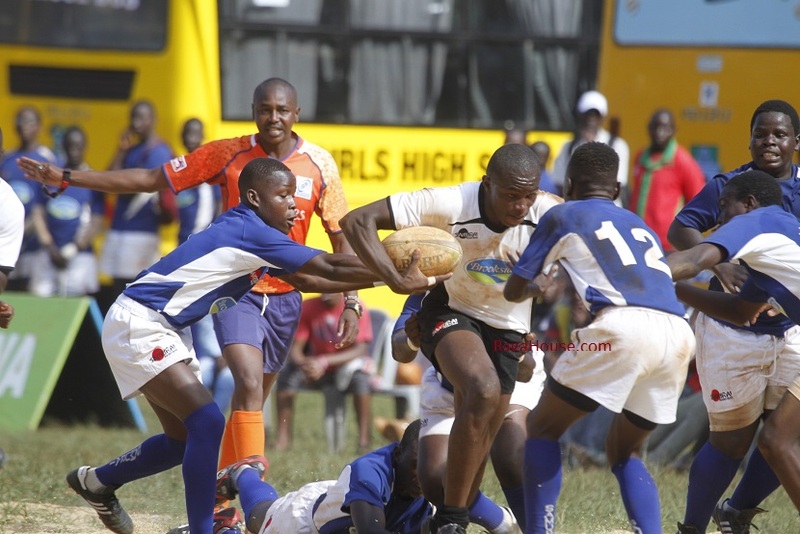 The National games will be held from 5-14 April 2019 at Shimo La Tewa School and Shanzu Teachers Training College, in Mombasa. 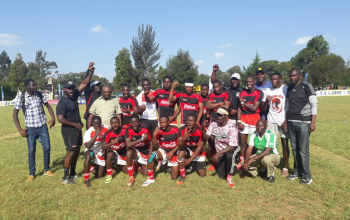 Upper Hill School are the current 15s Schools champions having seen off Menengai High 15-12 in extra time at Kangaru School in Embu in April last year while Laiser Hill are the 7s champions after knocking out Chavakali High 26-5 at the Eldoret Sports Club in July 2018. Both went on to lift the East African titles in the two codes in Rwanda. This year’s regional contest will return to Tanzania for the first time since 2014. It will be held in Mwanza from 15-24 August, 2019.